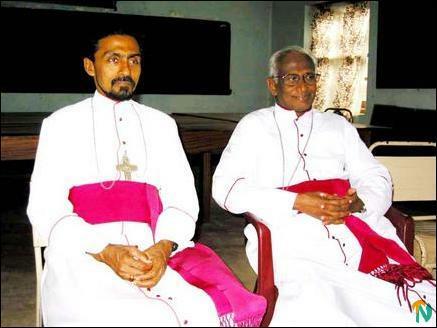 Bishops of Trincomalee-Batticaloa and Badulla Dioceses Rt Rev Fr Dr.Kingsely Swampillai and Rt Rev Winston Fernando Wednesday made a plea to the media to work for the unity of all communities and not to create tension among them. 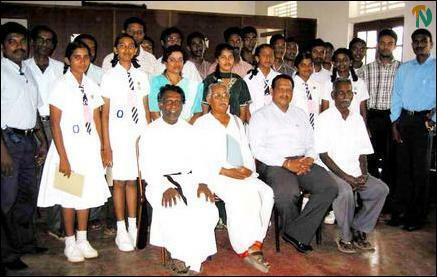 Both made this appeal in their inaugural speeches made at the one day workshop on the "Today's impact of social communication in the society" held at the Pastoral House located in Uppuveli area in Trincomalee, sources said. 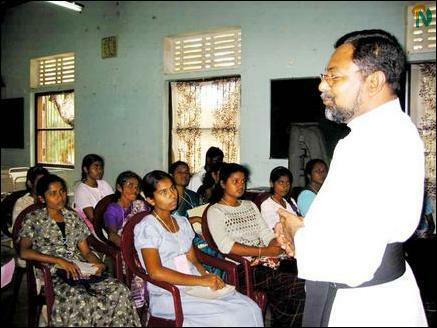 The workshop in Tamil and Sinhala was organized by the Trincomalee Batticaloa Communication Centre under the supervision of Rev Fr J.A.G.Ratnakumar who is the head of the centre, sources said. Rt Rev Winston Fernando said media institutions should use latest information technology for social, political and technical education of our society and not to disrupt harmony among various communities. Bishop Rt Rev Dr.Kingsely Swampillai said wheras in the early days people went behind media, now the media has entered into every one's house. Trincomalee-Batticaloa Bishop advised media personnel that they should not use the print and electronic media to create tension within people of different communities. They should prepare programmes that could develop the minds of every citizen to work for the peaceful future of the country. Mr. Ananda A.G.Rajendran conducted the Tamil workshop. The head of the mass Communication department in the Trincomalee campus of the east University Rev. C.P.Rajendram, Mr.T.P.Subramaniam and Mr.T.Sithy Amarasingham also spoke.